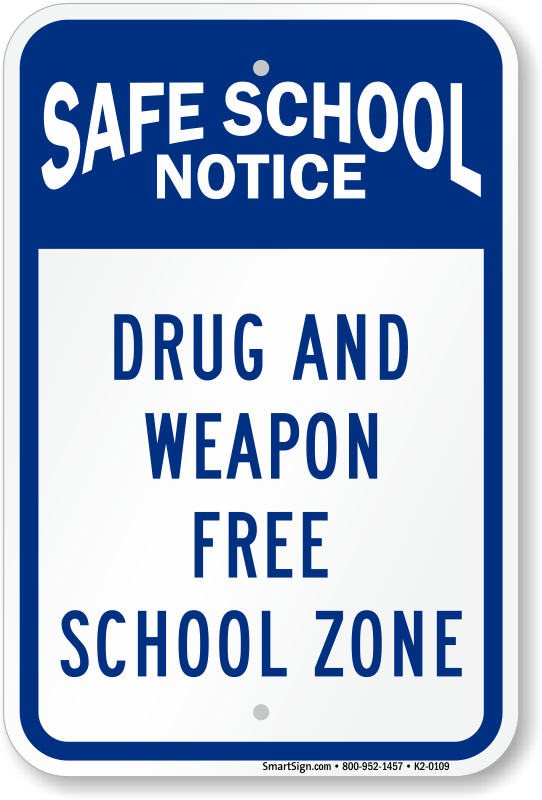 Make your school a weapons-free zone. 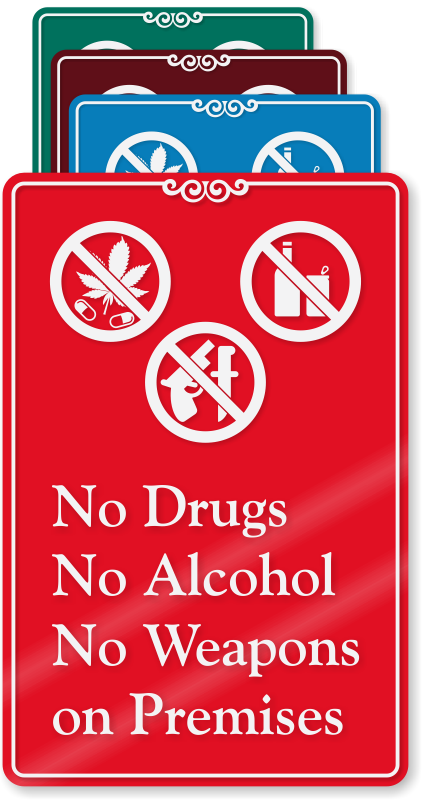 Choose from different designs for different ages. 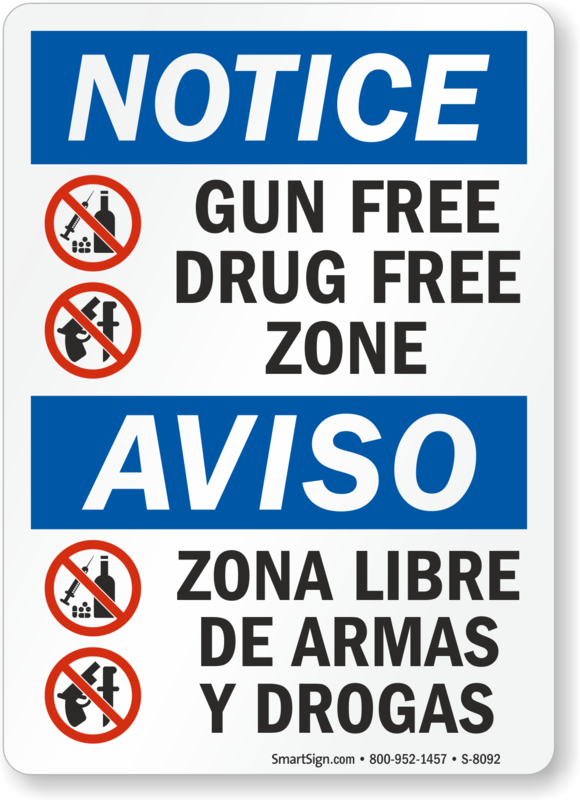 Signs even explain to children how to handle finding a gun. 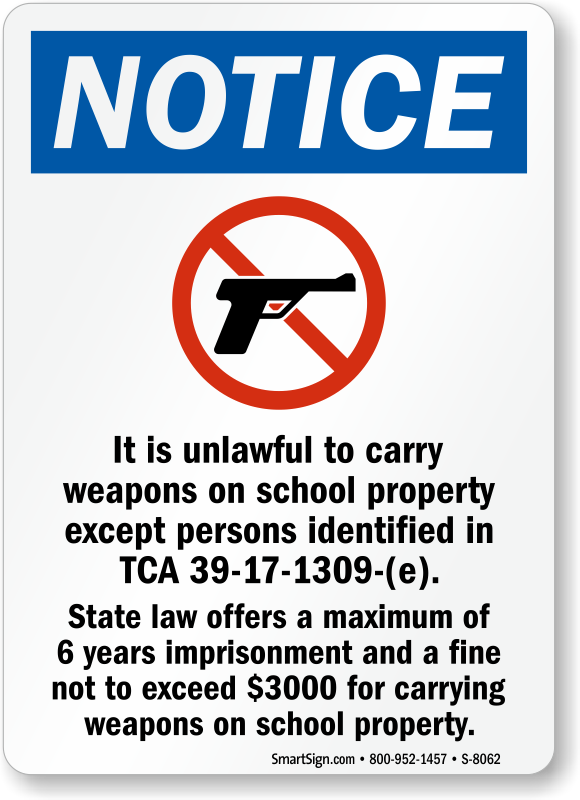 Post an easy-to-understand message to help your students protect themselves. 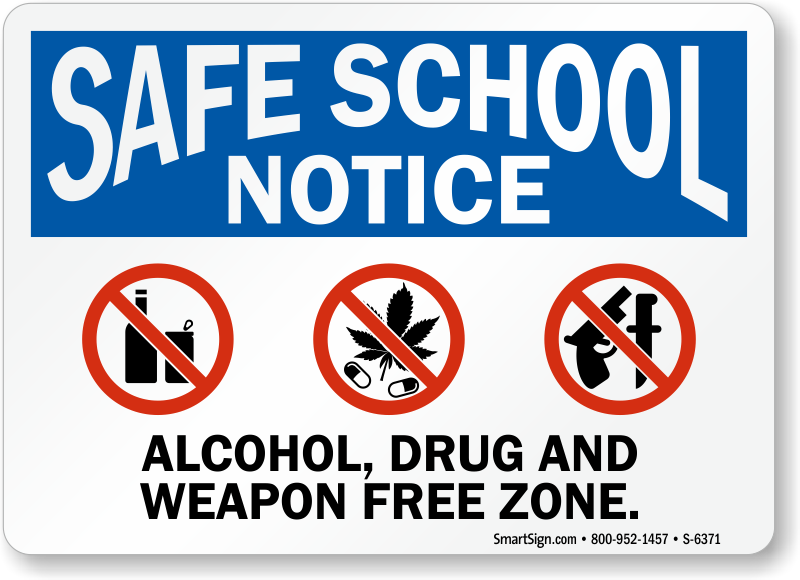 • Don't take chances with the children's safety. • Explain to kids what to do if they find a gun or any weapons. 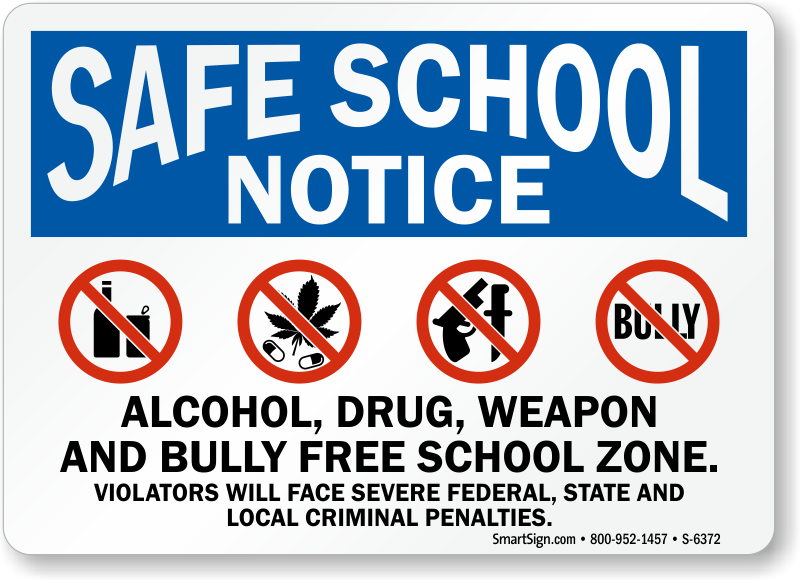 • Browse our large selection of signs to find and age-appropriate option for your school. 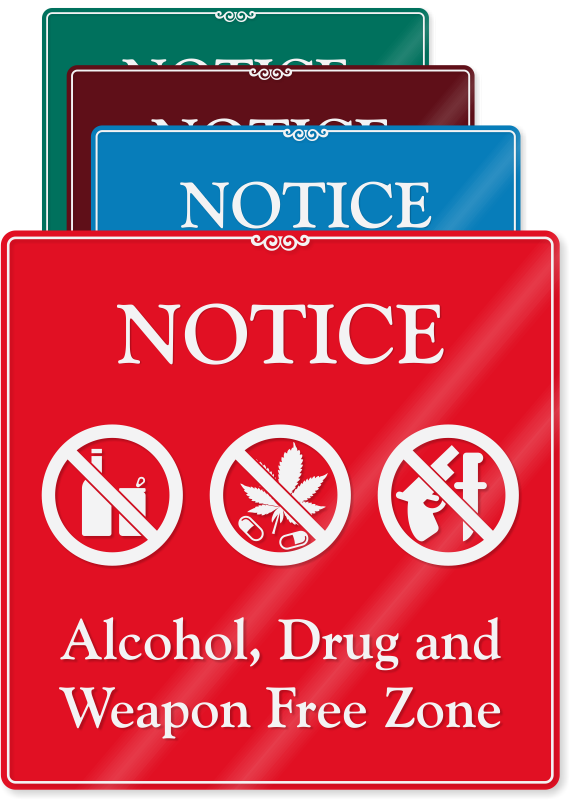 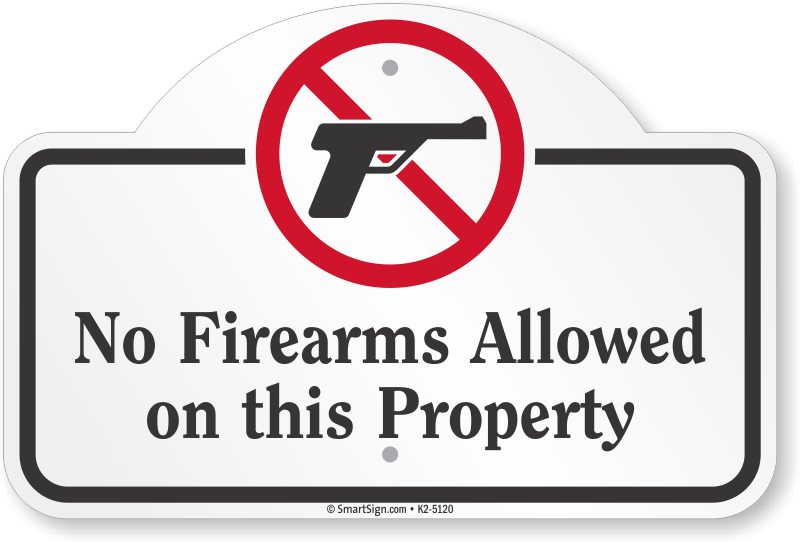 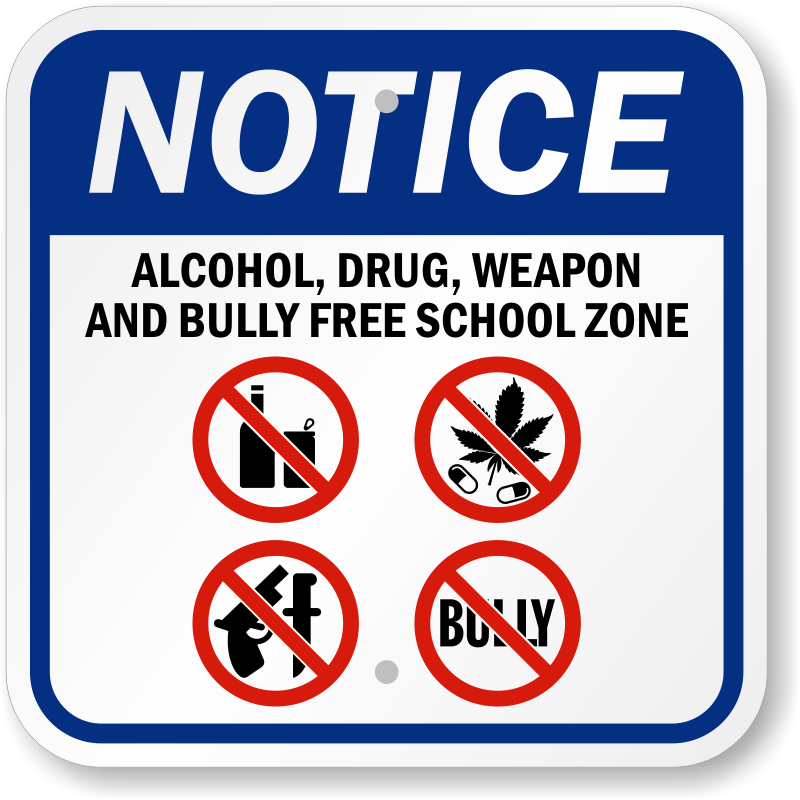 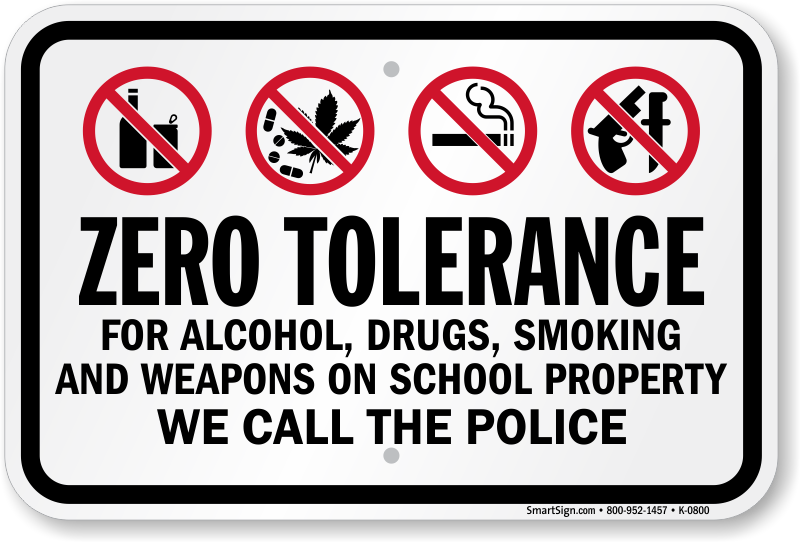 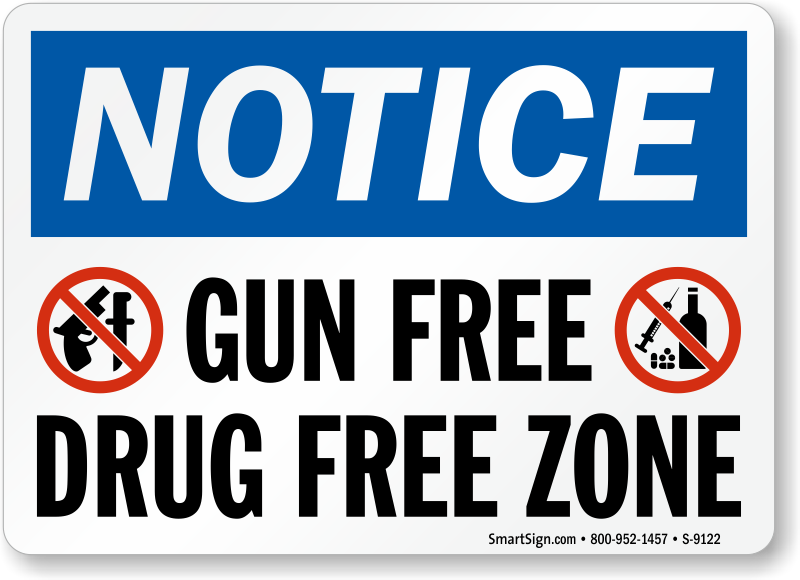 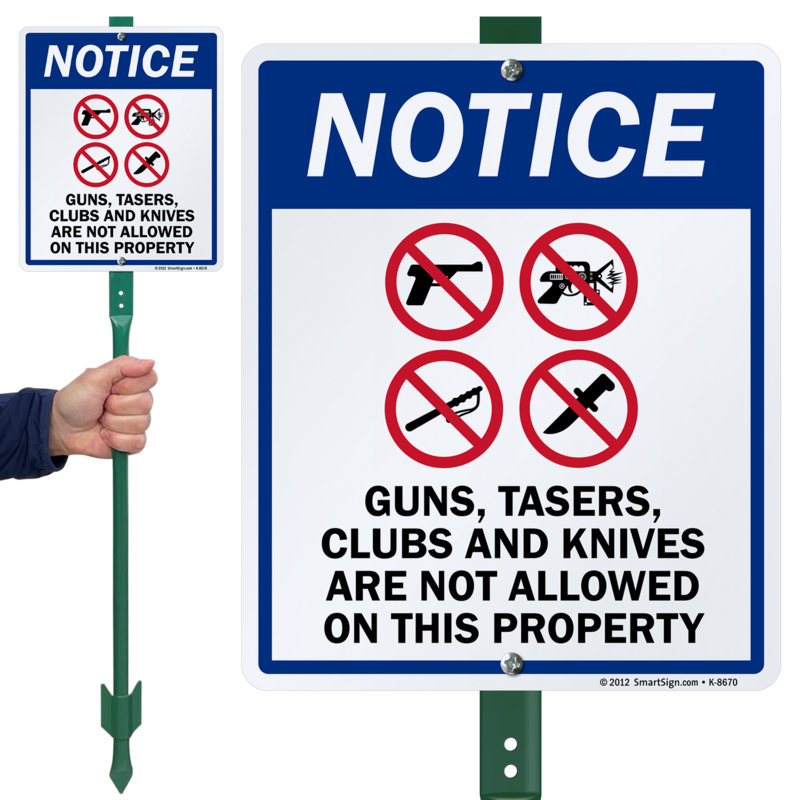 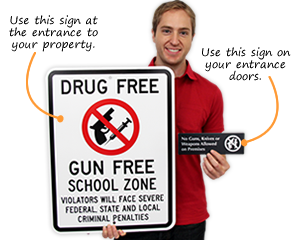 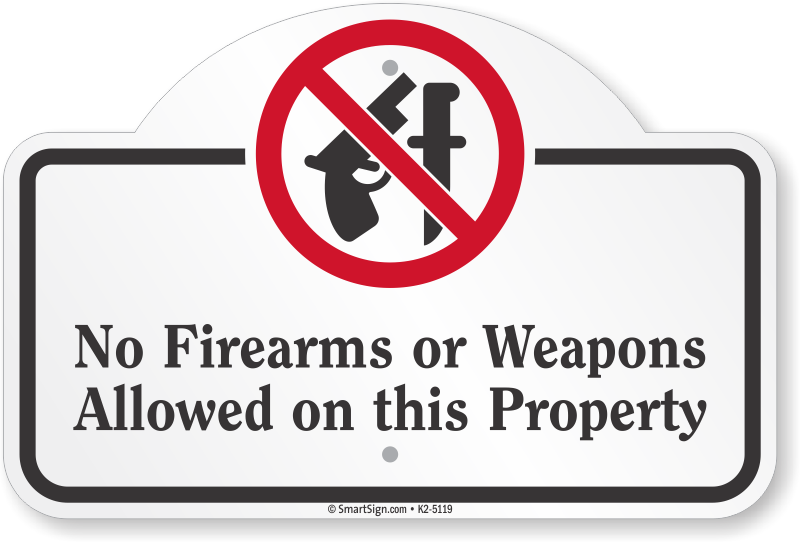 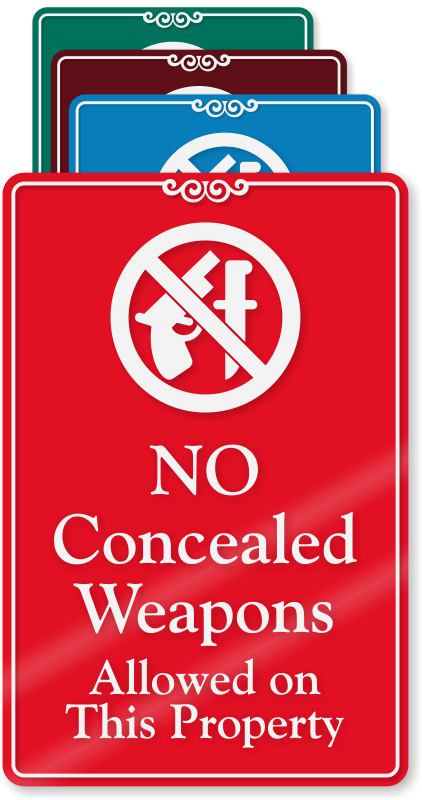 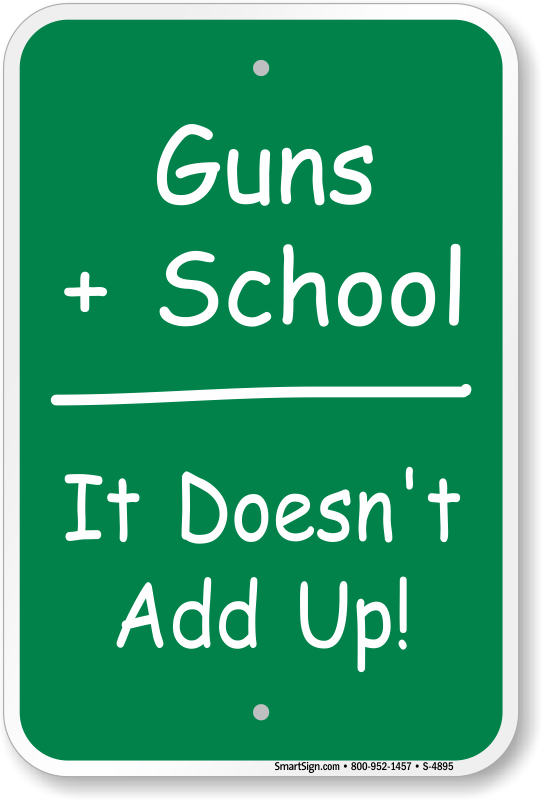 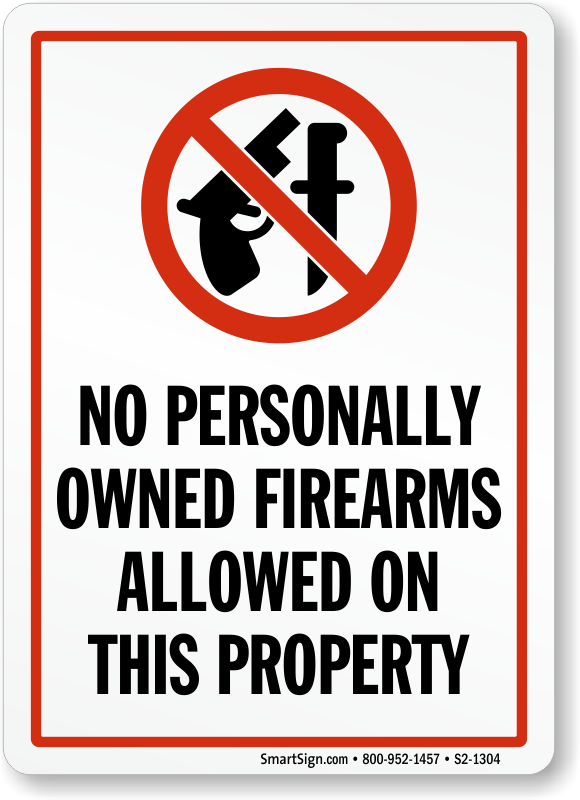 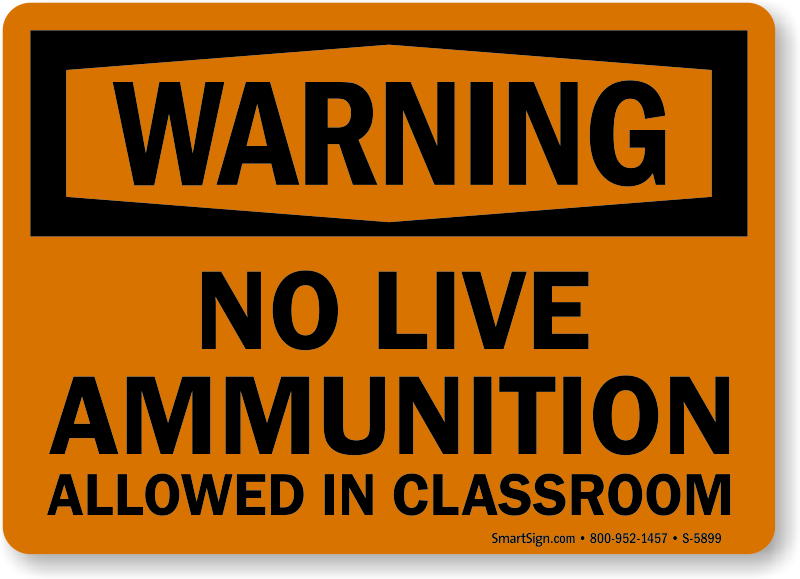 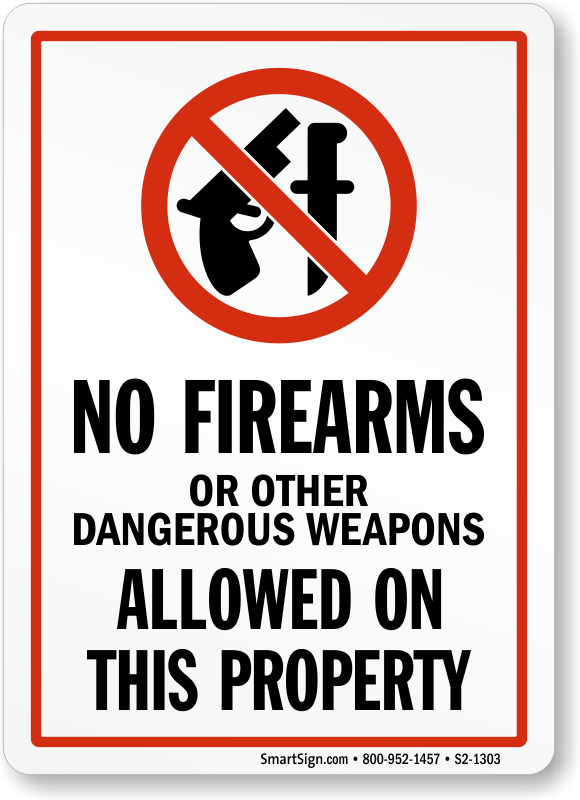 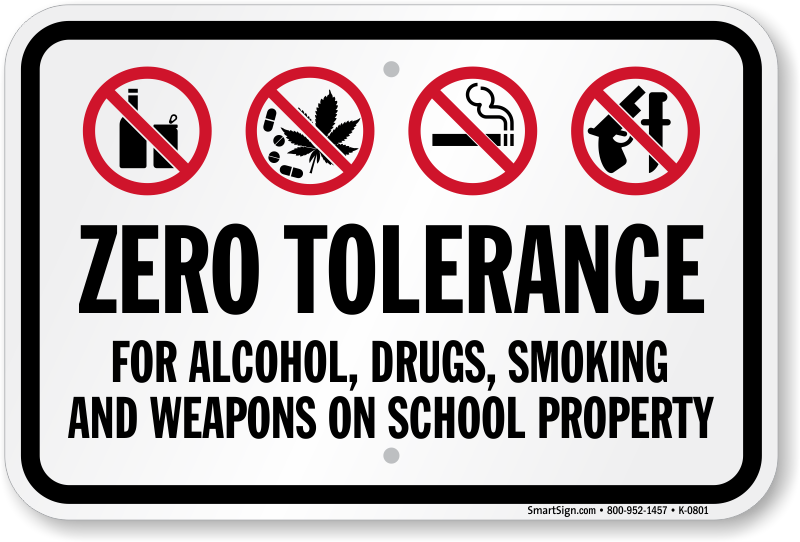 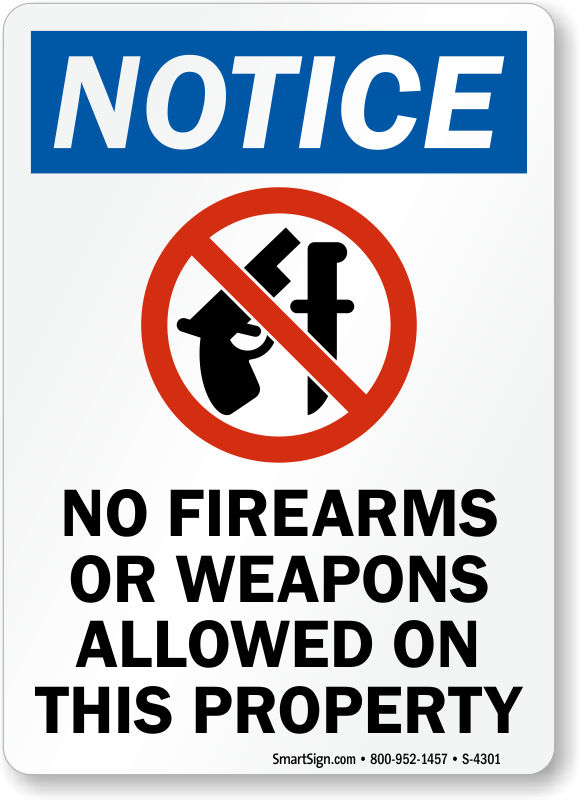 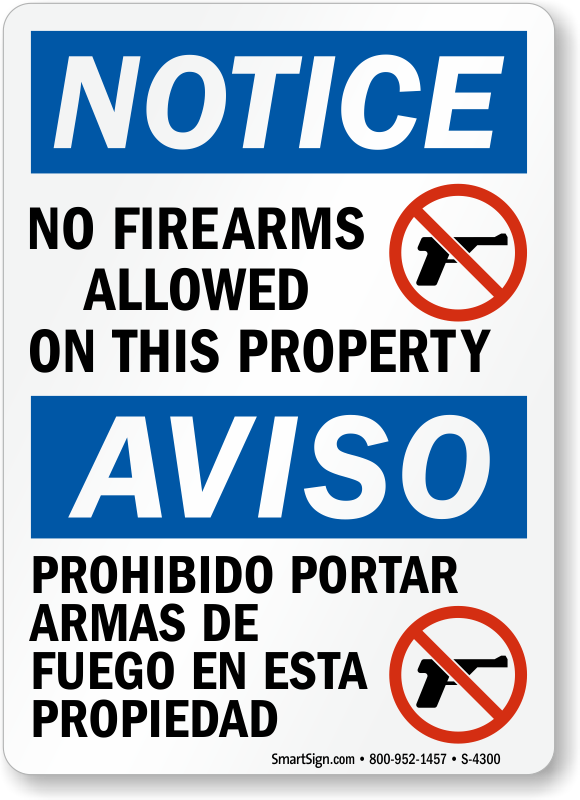 Find a wide range of signs that help keep your school and property weapon-free.